All parents invited to the Scholastic Book Fair from 25th June to 1st July – great books at great prices! Come and help us raise money towards our own book corners and enjoy great promotions on great books! 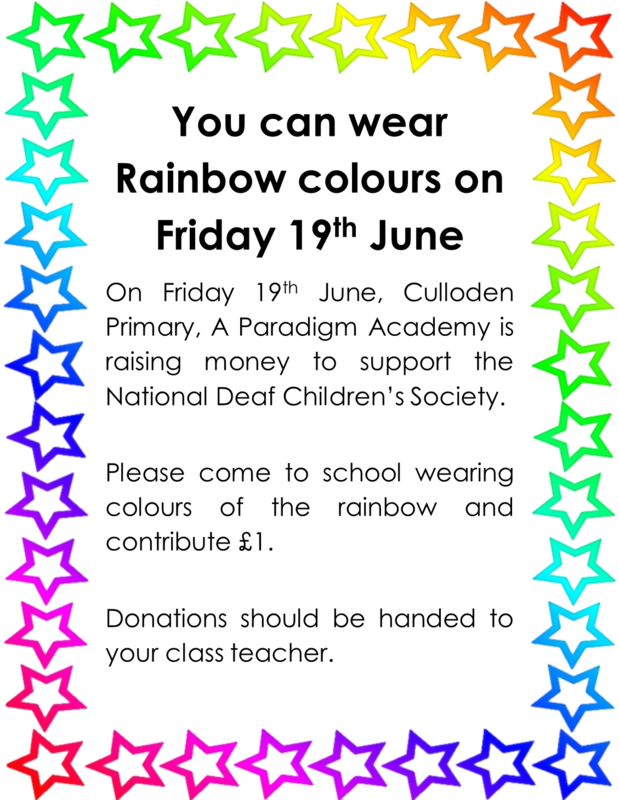 Paradigm Trust is currently recruiting for a teacher of the deaf. Thank you to all Somalian families who attended the meeting today with our Principal, Ben Carter and our Chair of Governors, Jeff Martin, to discuss pupil safeguarding policies and procedures. Also present to meet with parents were Somalian Parent Governors, Soad Omer, Kaltun Hussein and Mohamad Abdi Adam. If you are are parent/carer and would like some help to get your views onto ParentView, please meet Monwara on Monday mornings at 9am to walk over to the Idea store. Yesterday saw the first in what is to become an annual tradition – an EYFS musical! Pupils in Nursery and Reception took part in a fully staged production of The Lion King to a huge audience of families and carers as well as staff and governors of the school. It was an outstanding achievement for our youngest pupils and was described as ‘astounding’. Well done everyone! On Tuesday May 12th, we welcomed the Worshipful Company of Musicians into school to take part in a cello workshop with our Year 4 pupils. It was a great success with pupils benefiting hugely from watching this orchestral instrument being played to a professional standard by fantastic young musician Sergio. Our Year 4 pupils enthusiastically took part, learning about pitch, tone and dynamics as well as discussing different classical composers. They listened well to Sergio playing a Bach suite and identified various pieces of music as being either in a major or a minor key. It was a great experience and one we will be continuing for all pupils in the school in the future. School will be closed for most pupils on Thursday 11th June 2015 as we are being used as a polling station for the Tower Hamlets Mayoral Elections. Targeted Year 2 and Year 6 students will be expected to attend school. A separate letter will be sent out to those students who need to attend. On the same day, Reception Pupils are going on an Educational Visit to the Natural History Museum. Reception class teachers will send more information to parents about this in due course. Those attending school or going on the Museum trip will be provided with a packed lunch if they are entitled to a free school meal. All other pupils will need to bring their own packed lunch. Parent Gym is now running at CPA this half term. Parent Gym is free parenting workshops packed with tips and ideas for parents to use at home to make family life run more smoothly. Each week has a different theme such as behaviour, routines and so on. The workshops run each Thursday at 9.15am in the Design and Technology room and last two hours. All parents and carers are welcome to attend.